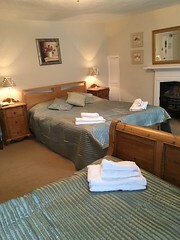 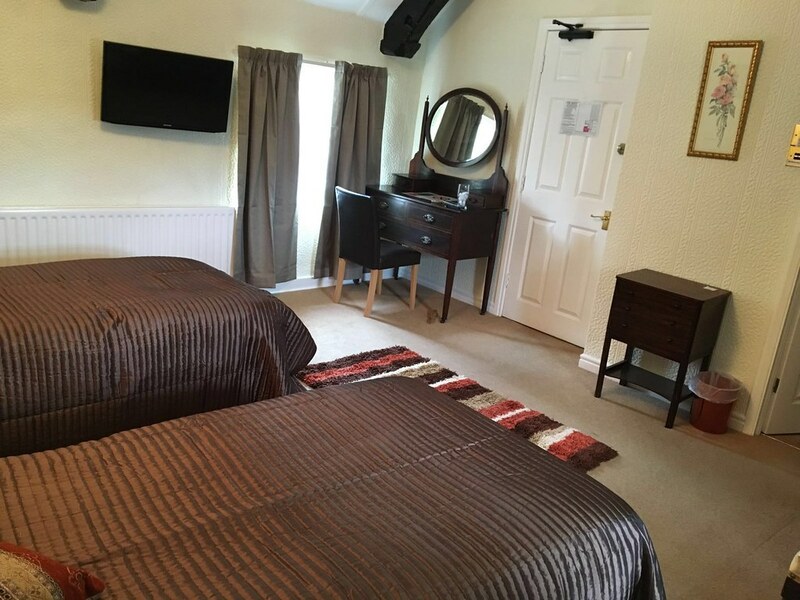 The Old Well Inn offers excellent bed & breakfast accommodation in Barnard Castle – the gateway to Teesdale. 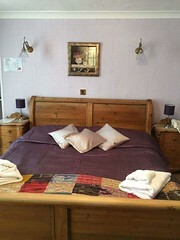 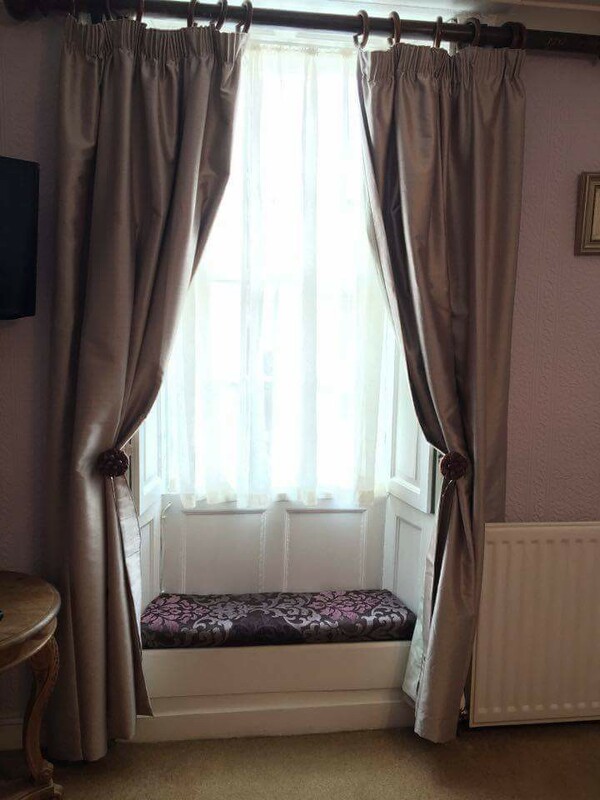 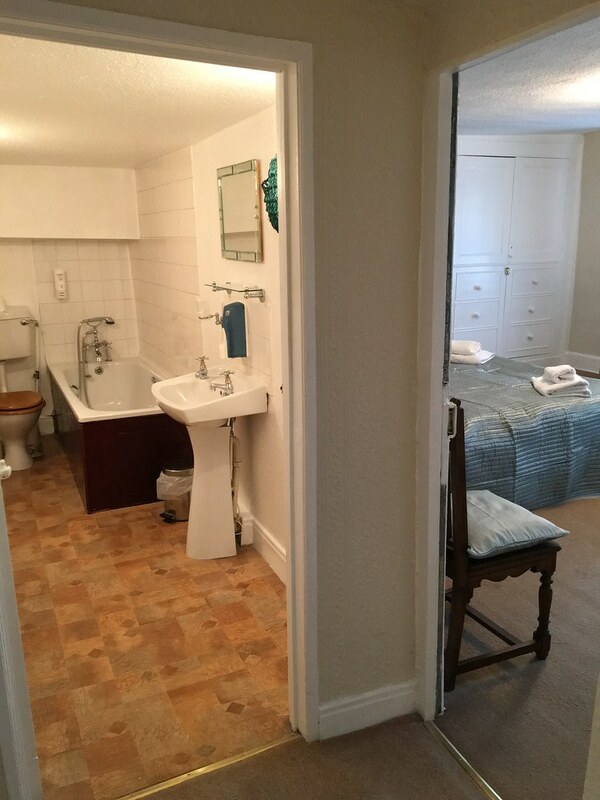 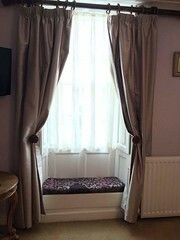 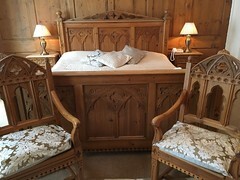 10 beautifully decorated, en-suite, non-smoking bedrooms available for you. 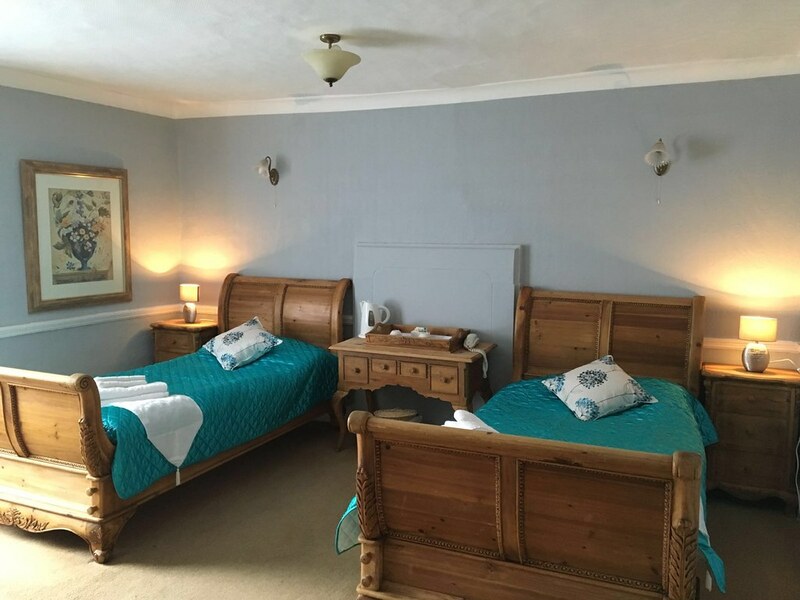 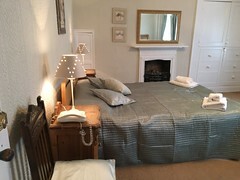 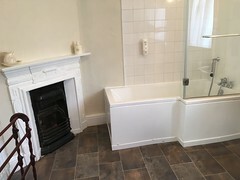 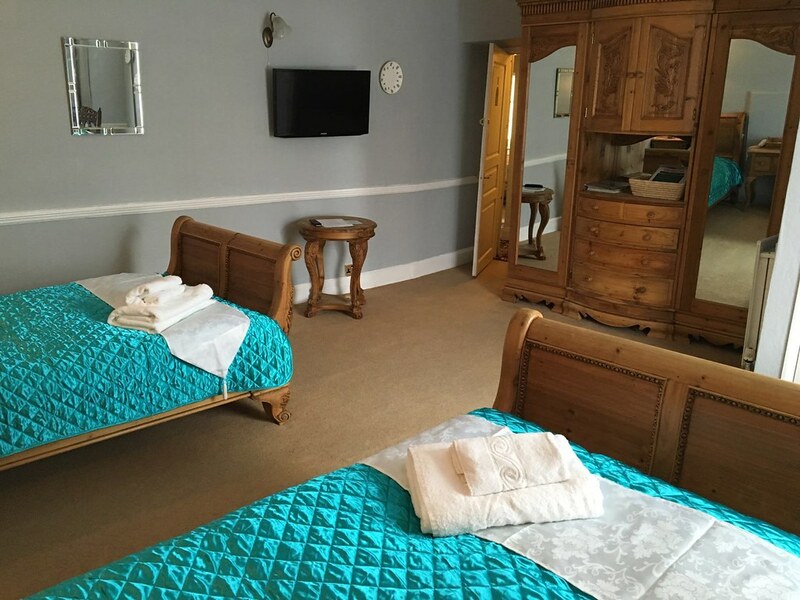 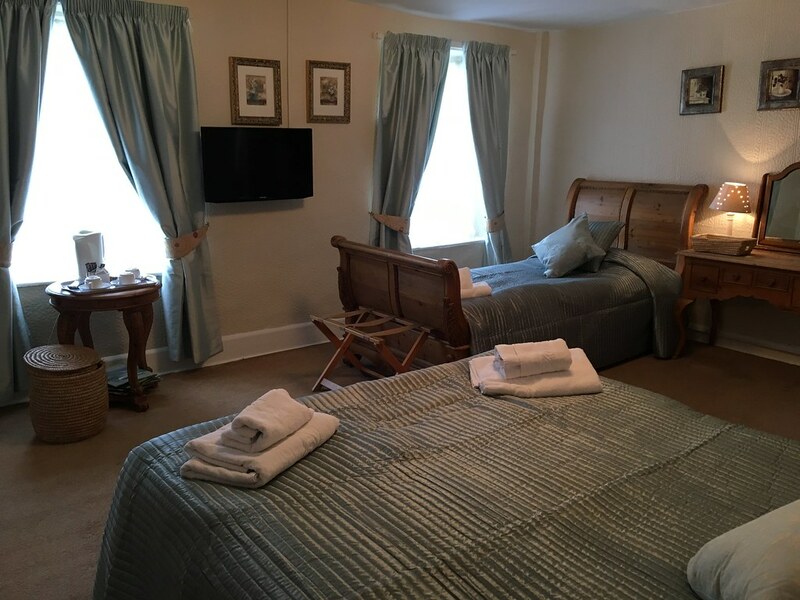 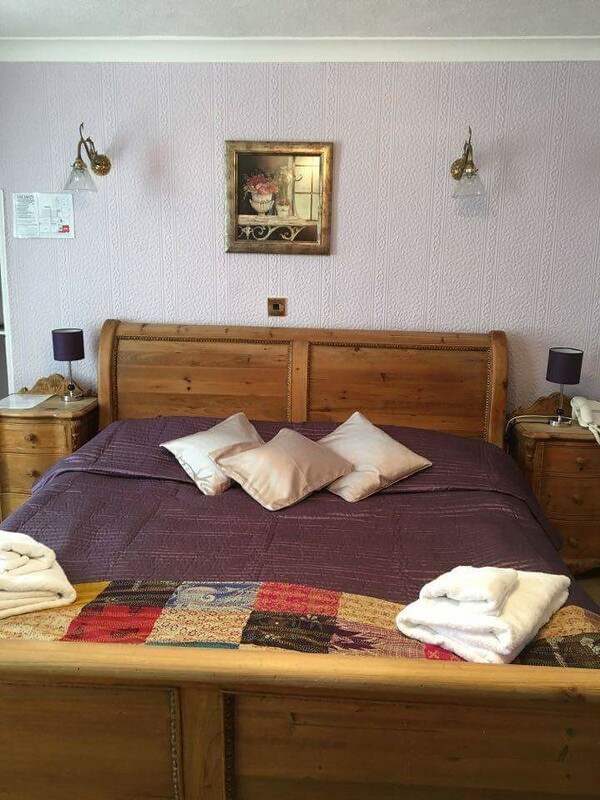 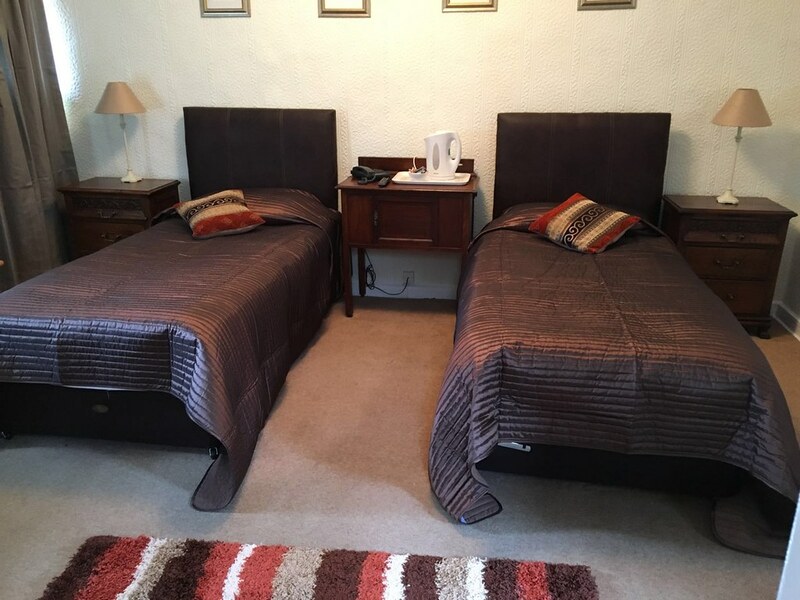 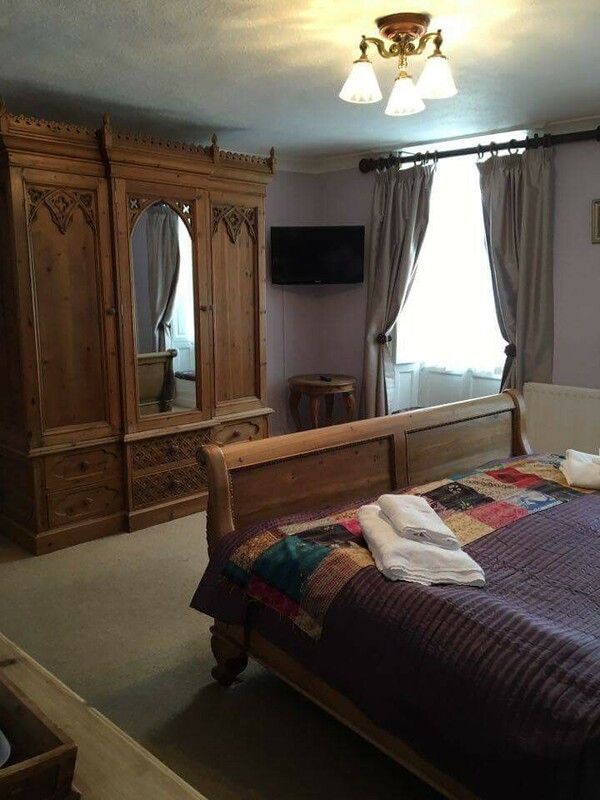 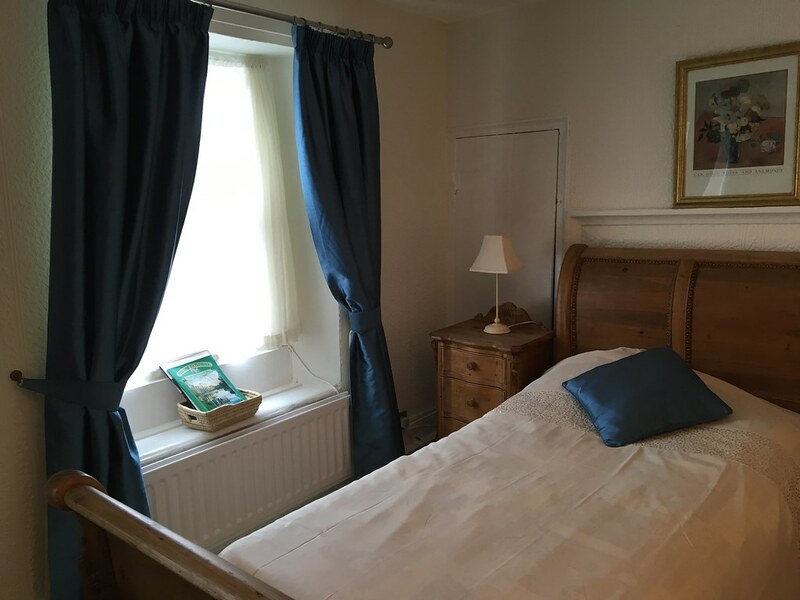 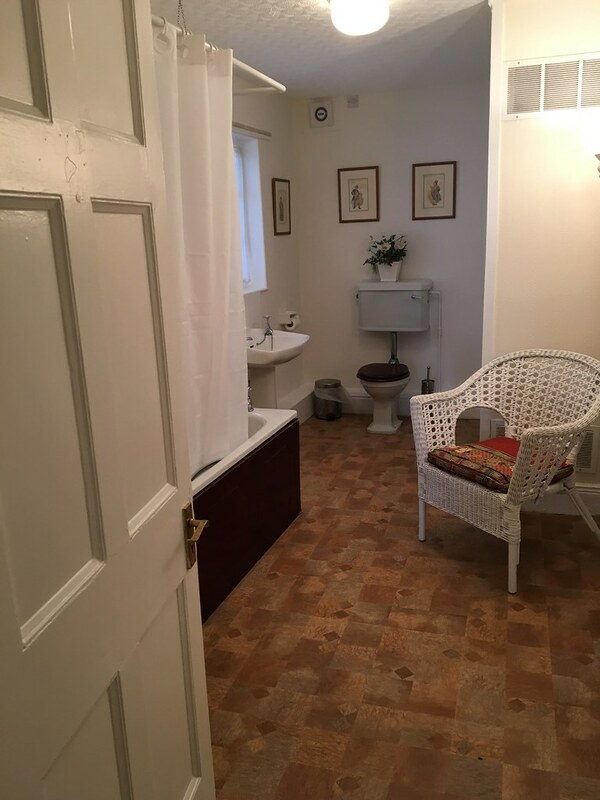 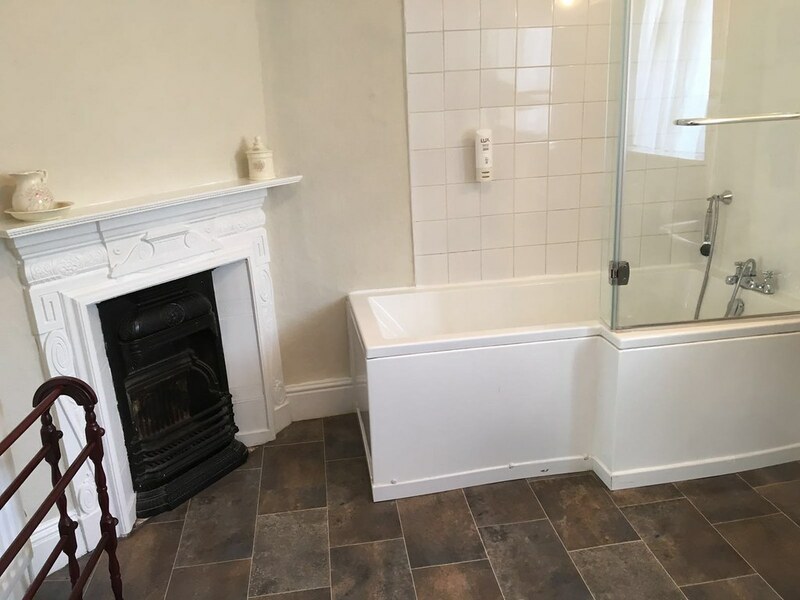 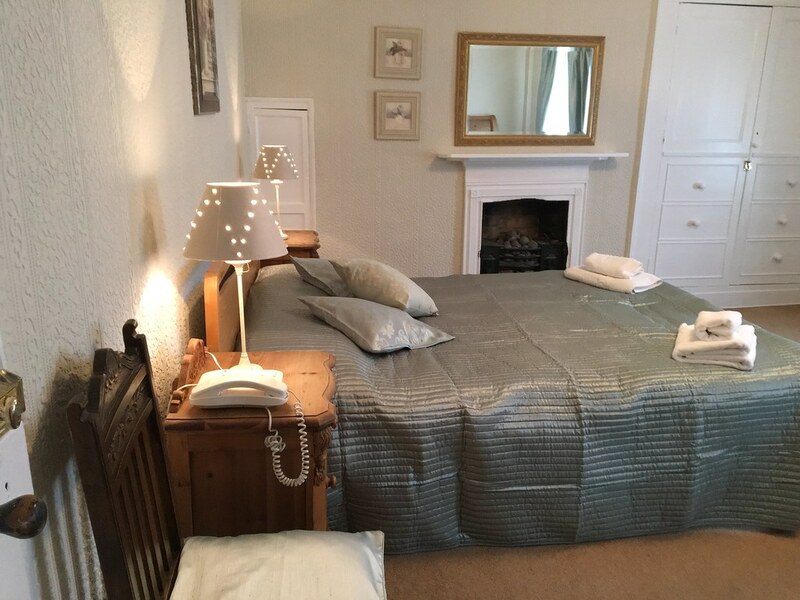 Whether you are visiting Barnard Castle for and event or to see friends and family, on-route to the Lake District or for avid walkers heading out to Teesdale, the Old Well Inn Bed & Breakfast Barnard Castle is comfortable and welcoming for the most discerning guest! 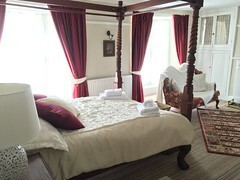 All rooms are spacious, tastefully decorated and individually designed, each with it’s own character and charm. 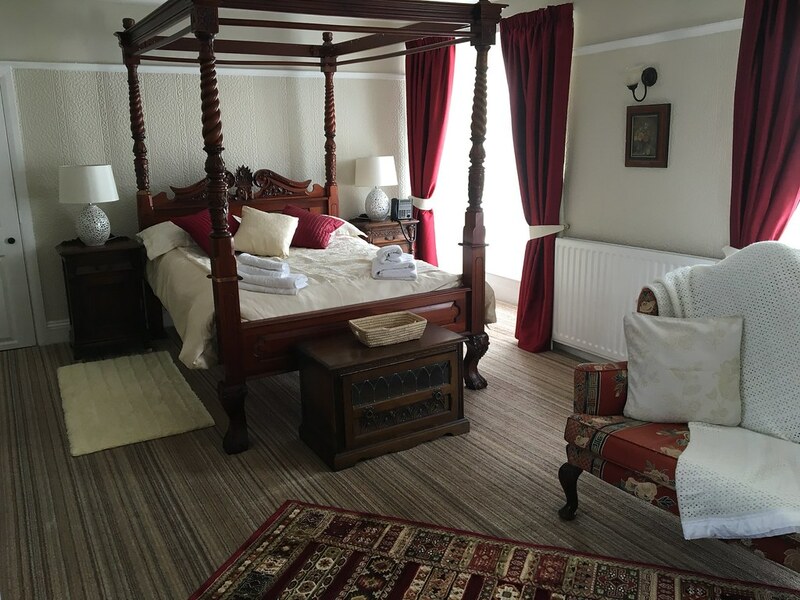 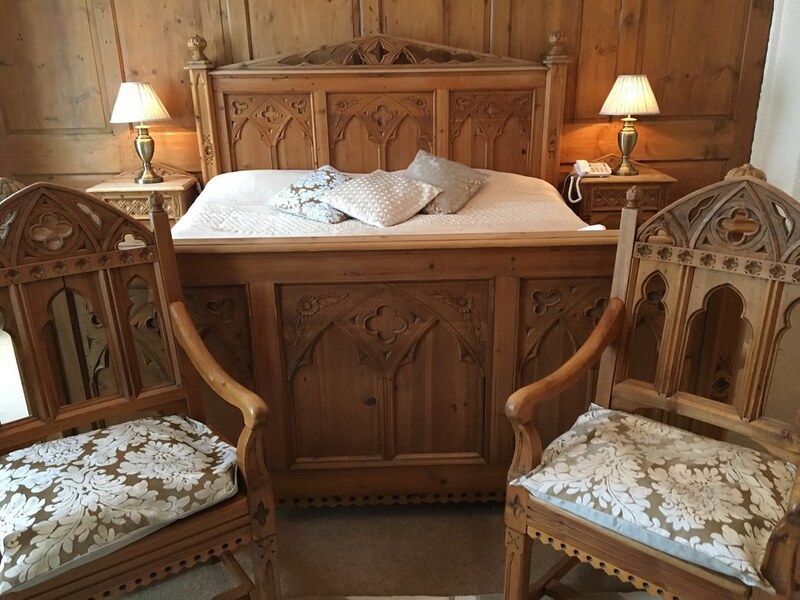 Enjoy a restful nights sleep on a Bed & Breakfast basis, followed by our highly recommended Complementary Full English Breakfast. 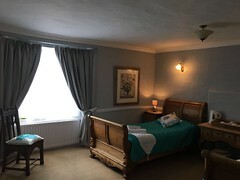 Breakfast served Monday – Saturday 7.30 – 9.30am & Sundays 8 – 10am. 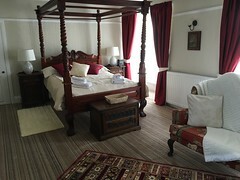 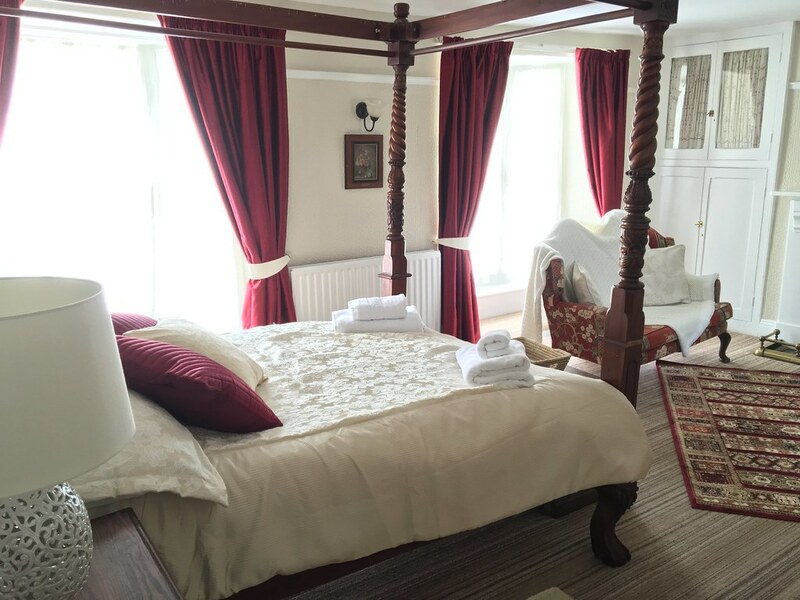 The Old Well is a delightful hotel, full of character and charm. 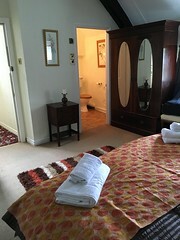 We pride ourselves in maintaining levels of cleanliness and comfort that even the most refined guest would appreciate. The Old Well Inn has recently been taken over by new management and we are in the process of refurbishing the premises, bringing in new ideas to give a fresh and enjoyable experience to our customers. 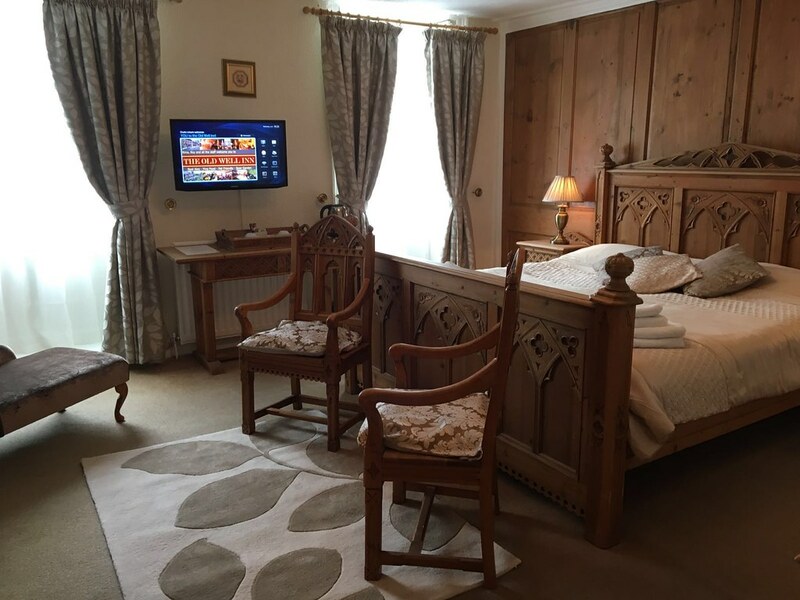 Don't miss our news, live music events and changing menus.